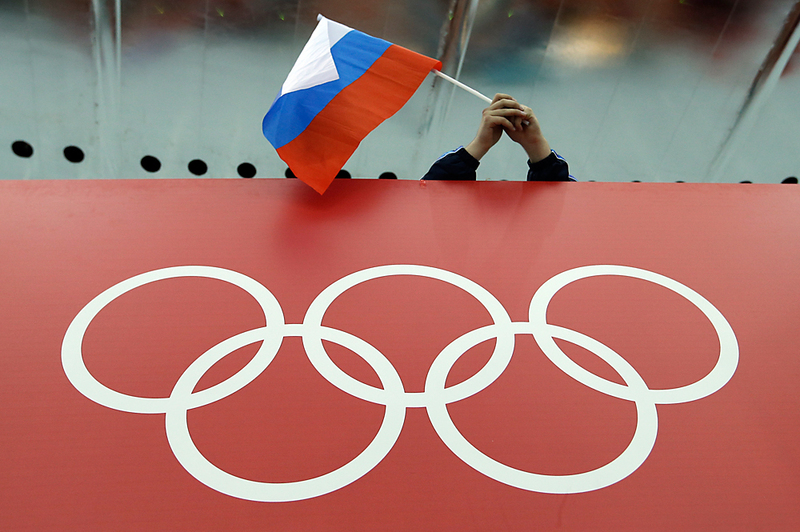 Russian national track and field team will miss 2016 Olympic Games in Rio de Janeiro. The decision of the International Association of Athletics Federations (IAAF) to extend the sanctions imposed on the All-Russia Athletics Federation (ARAF) will not affect the participation of Russian Para athletics team at the Rio 2016 Paralympics, the International Paralympic Committee (IPC) said. "Russian Para athletes will be allowed to compete at the Rio 2016 Paralympic Games. The International Paralympic Committee would like to clarify that Friday's (17 June) IAAF decision does not affect the participation of Russian Para athletics team at the Rio 2016 Paralympic Games," the IPC's statement said. "The Russian Para athletics team has no association with the ARAF. Currently there is no evidence that the anti-doping issues within ARAF extend to the Russian Paralympic Committee or Russian Para athletics team," the statement said. The statement said that in May the IPC in cooperation with the World Anti-Doping Agency (WADA) and the Independent Commission chaired by Richard McClaren conducted checks to verify the allegations and ascertain that Para-athletes train for the Paralympics without doping. On June 17, the IAAF Council adopted the decision to extend the sanctions imposed on the Russian track-and-field athletes. On June 21, the International Olympic Committee (IOC) will make a decision whether the Russian track-and-field athletes will be allowed to participate in the Rio Olympics and in what number. Meanwhile, according to the German magazine Der Spiegel, the IOC may consider the issue of disqualification of the entire Russian Olympic team. The Russian Sports Ministry expressed its disappointment with the IAAF's decision.